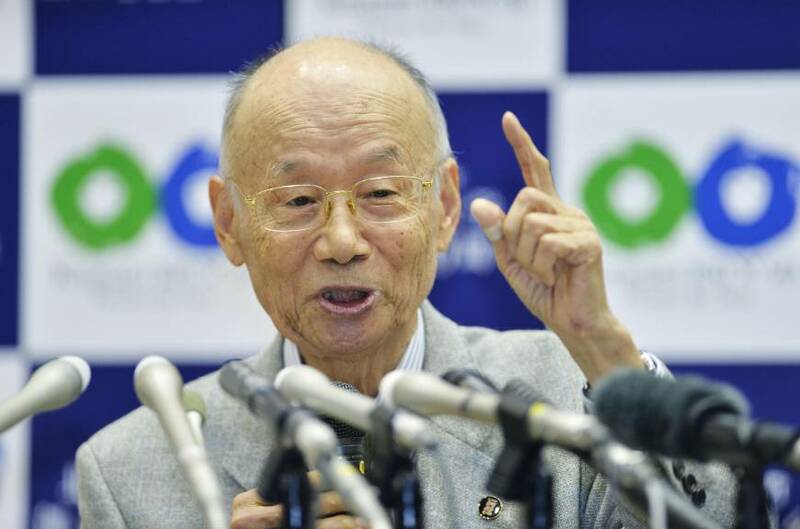 More Nobel Prizes for Japan! 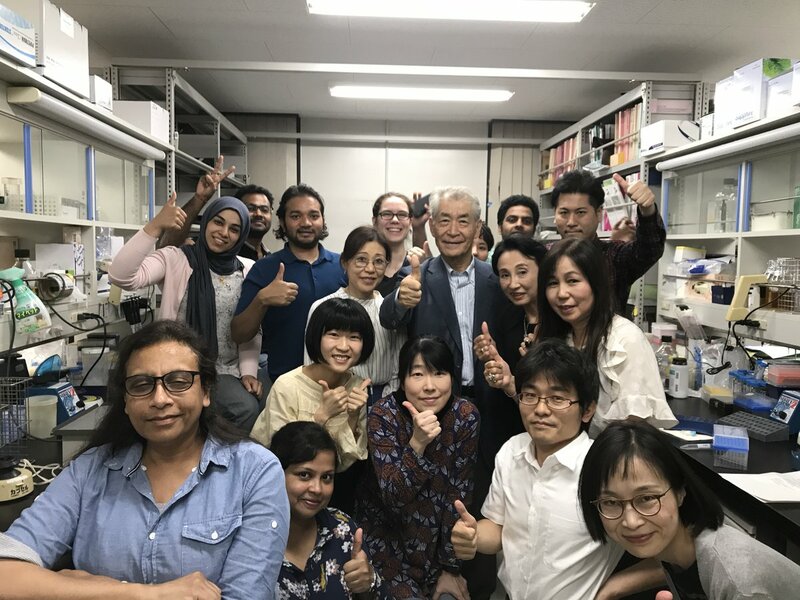 “Japanese microbiologist Satoshi Omura on Monday shared this year’s Nobel Prize in medicine for his work on a therapy for debilitating diseases caused by parasitic worms. 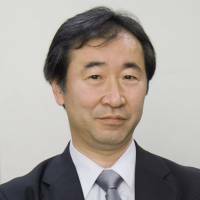 “Japanese physicist Takaaki Kajita was announced as a joint winner of the 2015 Nobel Prize in physics Tuesday for his groundbreaking work in experiments showing metamorphosis of the particle world. 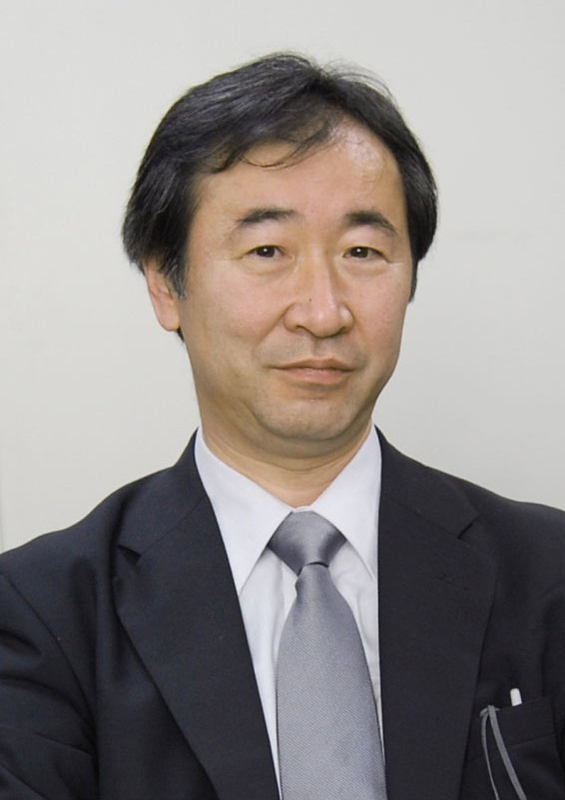 Kajita, of the University of Tokyo, shared the prize with Arthur B. McDonald of Queen’s University in Canada. Does this increasingly large amount of Nobel prizes in Science (Physics, Chemistry) tell something about Innovation or Research in Japan? What do you think?